“Silent Faces, Painted Ghosts” by author Kathy Shuker is her second novel (mystery suspense genre) and a wonderful read! The protagonist is Terri, an art curator who leaves London and an old boyfriend-turned-stalker. She takes a live-in job with a famous, difficult to work with portrait painter and his family in Provence, France. As she digs through paintings and journals to prepare for the retrospective art exhibit of her employer, she discovers there may be more to her current job, the portrait artist and his family than first thought. That’s an understatement! Secrets and rumors of secrets abound. The setting is gorgeous, the descriptions vivid and memorable. 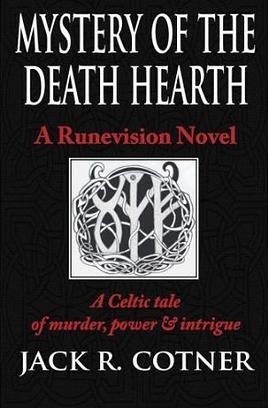 Shuker’s writing style is strong and the story is well constructed. She methodically weaves the intricate suspense slowly and deliciously, tantalizing the reader as the story unfolds, revealing clue after clue, mystery after mystery right up until the surprising, unexpected end. 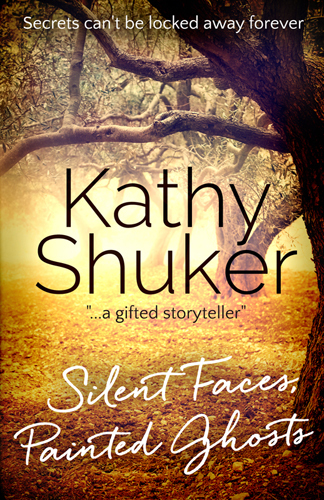 I highly recommend “Silent Faces, Painted Ghosts” and am eager to read the rest of Kathy Shuker’s work. 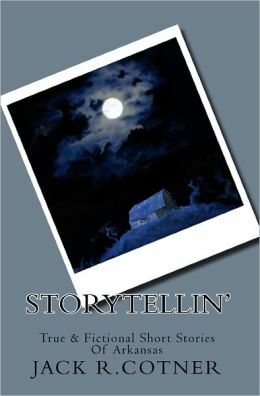 This entry was posted in Book Review, Books, Uncategorized, Writing and tagged Book Review, Kathy Shuker, mystery, suspense, Writing. Bookmark the permalink. This one’s definitely going on my TBR list. What an intriguing story line! Great cover, too. A great review, Jack. Provence is very beautiful and it sounds as though Kathy Shuker describes it brilliantly. As Susan said, another one for the TBR list. Thank you, Millie. I’ve never been to Provence but from narrative and pics, it certainly looks and sounds beautiful. I take it you’ve been there?